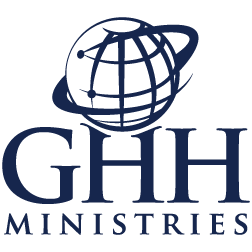 © 2014 GHH Ministries. All rights reserved. 501(c)3 corporation. All donations are tax deductible as allowed by law.